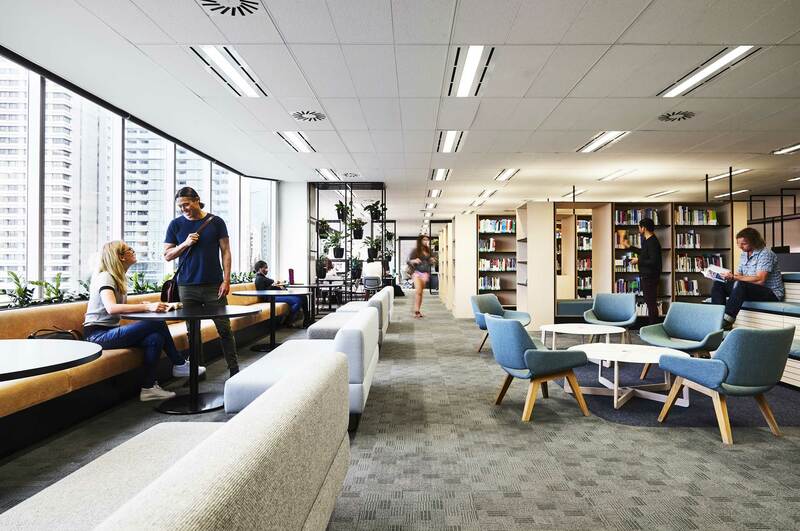 Located on Level 8, the Sydney Campus Library has stunning views of the city. 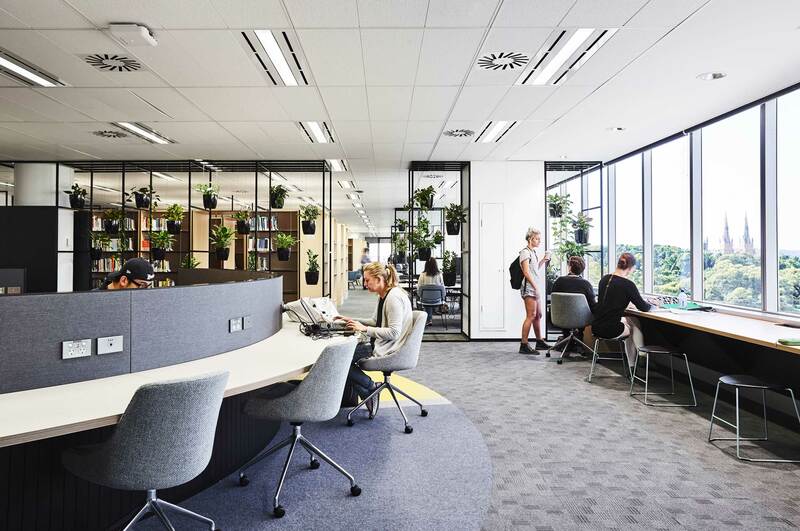 Overlooking Hyde Park and St Mary's Cathedral, the view stretches across the city skyline to Sydney Harbour and offers a calm and welcoming environment for studying. 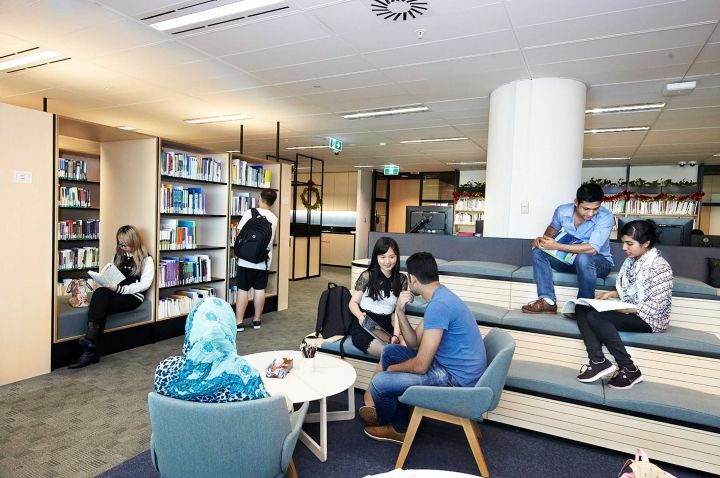 The Library has course books and reading materials for all La Trobe University Sydney Campus courses. 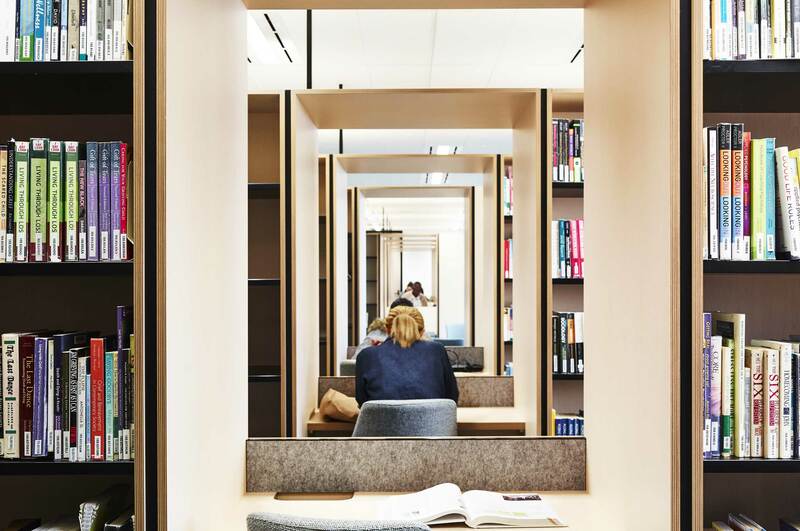 Students can also request books be transferred from La Trobe's other libraries. 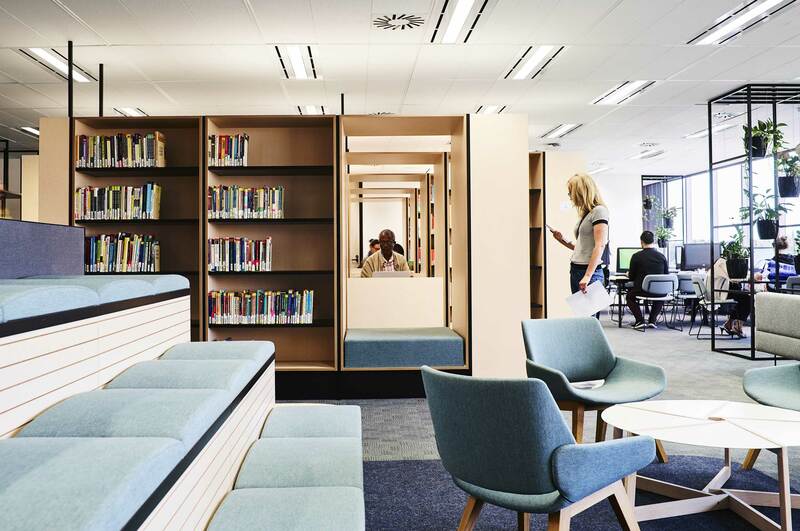 Students can book meeting rooms and study areas for group work, and utilise the many study nooks and chill-out areas. Computers are also available. Find the location of books by using Search. 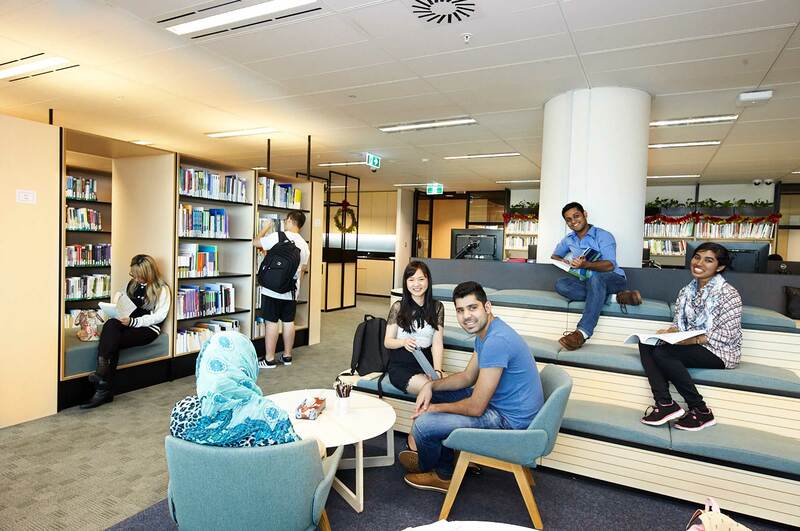 To borrow from the Library you must have a current La Trobe University Sydney Campus student card. Four books can be borrowed for seven days or two weeks. Four renewals can be made on each book. Current textbooks are available for loan and for use in the library as special reserve items. Special reserve textbooks are available for up to 2 hours per loan and cannot be taken out of the library. To log in to library computers, type your username as "LTUSC\your student ID" and enter your password. 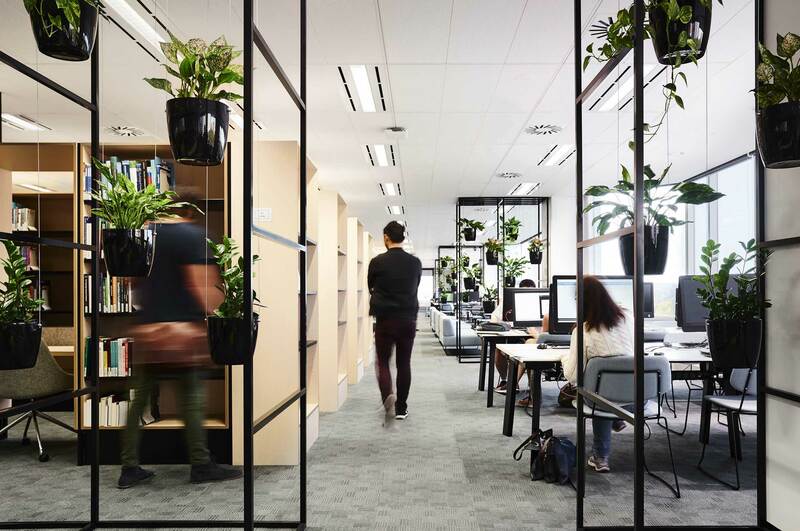 Swipe your La Trobe University Sydney Campus student card to use the photocopiers and printers. If you need help or aren't sure how to find books, our friendly library staff are available to help and answer any questions.